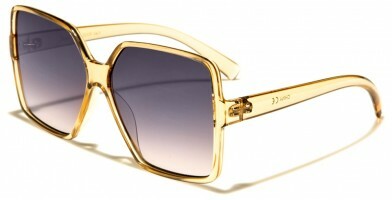 Olympic Eyewear features the latest women's wholesale sunglasses. 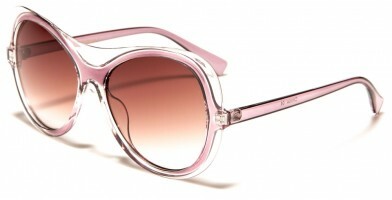 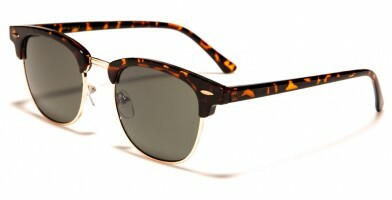 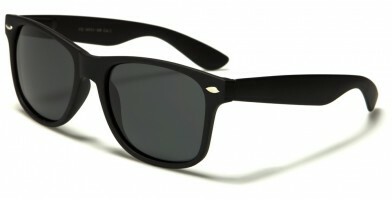 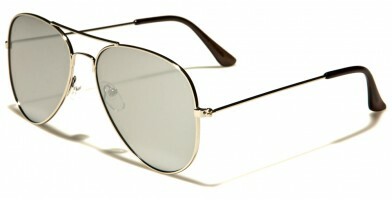 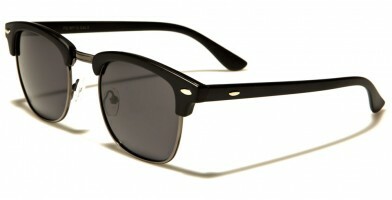 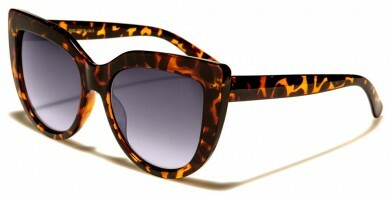 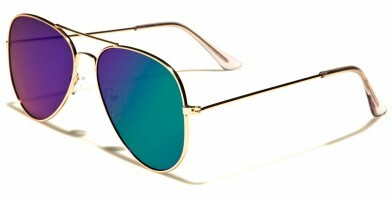 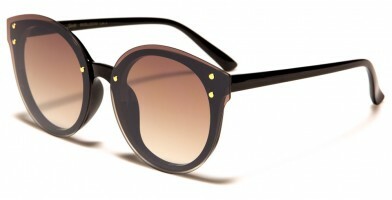 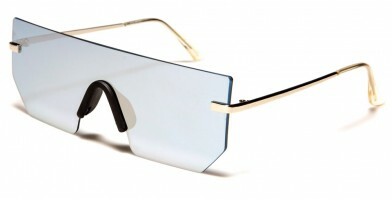 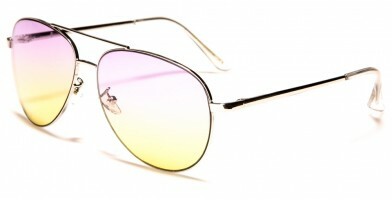 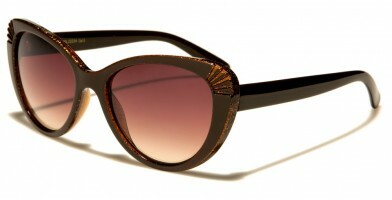 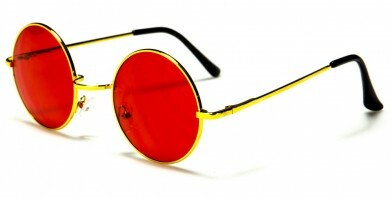 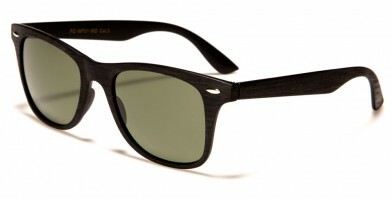 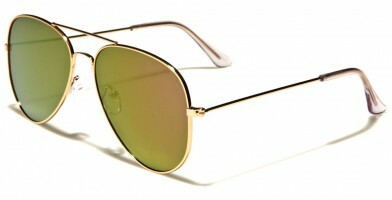 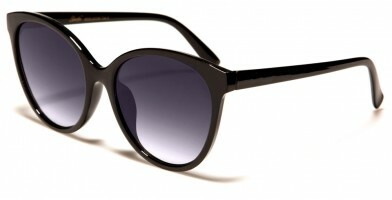 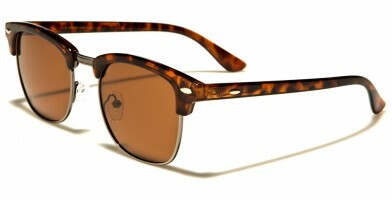 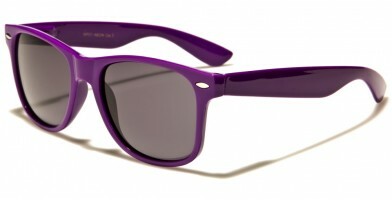 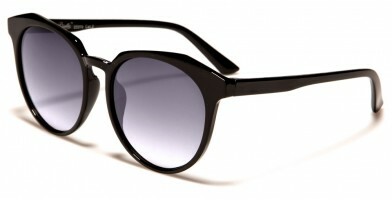 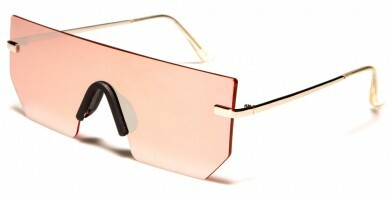 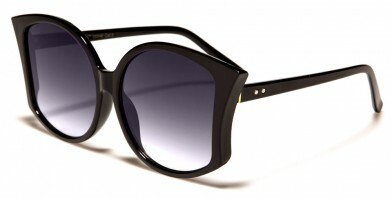 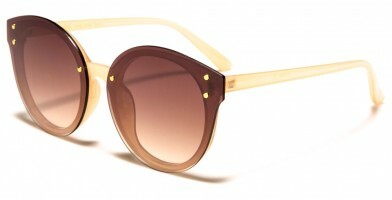 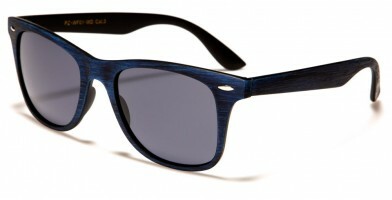 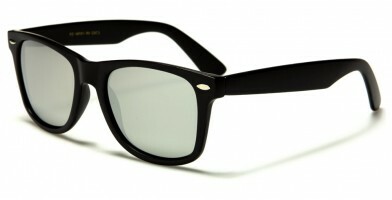 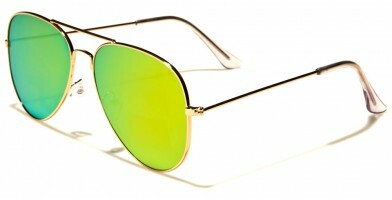 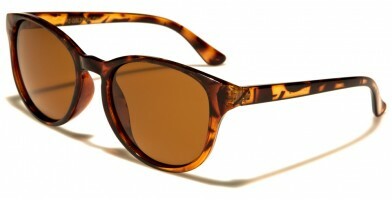 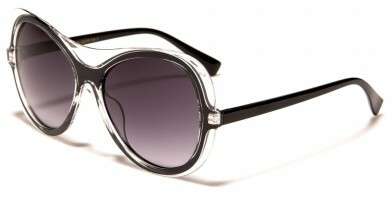 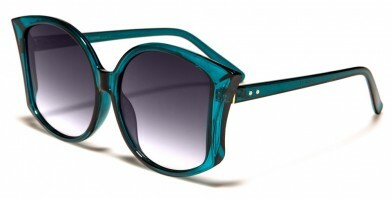 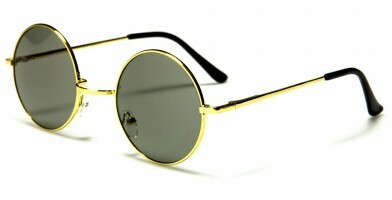 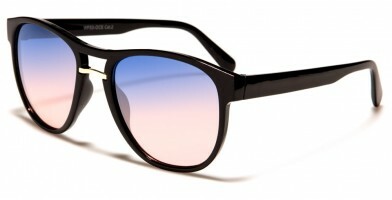 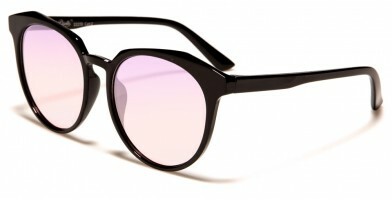 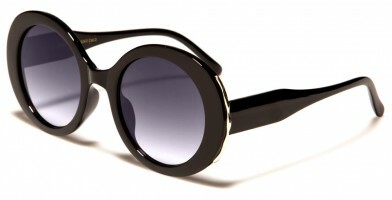 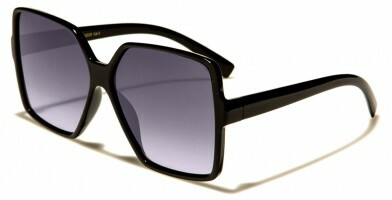 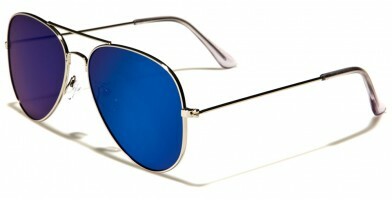 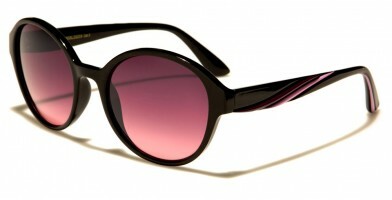 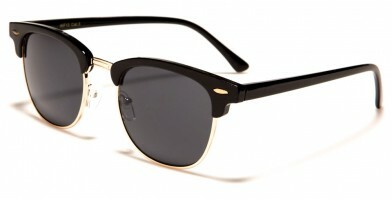 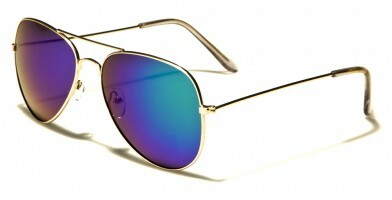 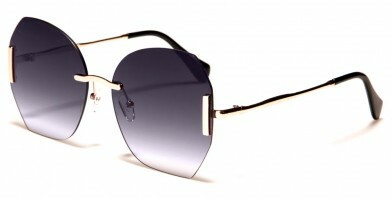 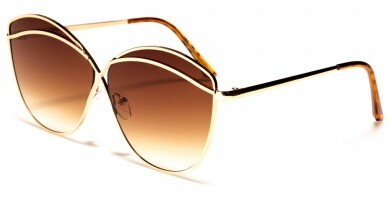 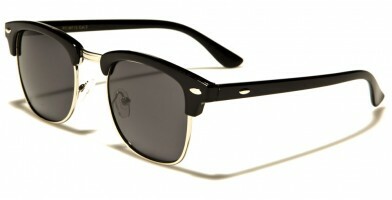 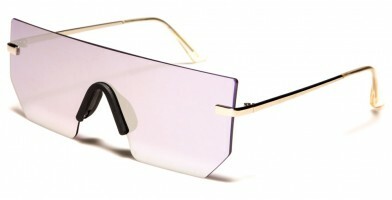 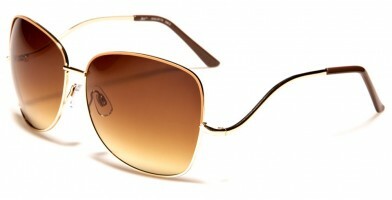 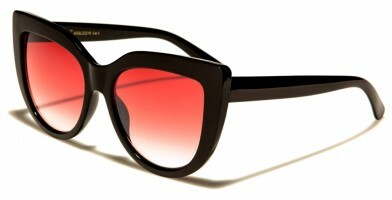 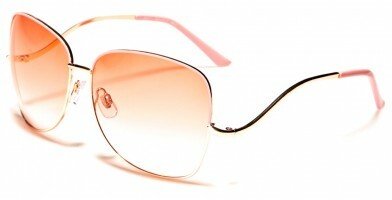 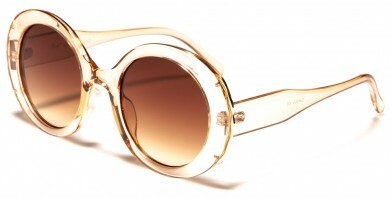 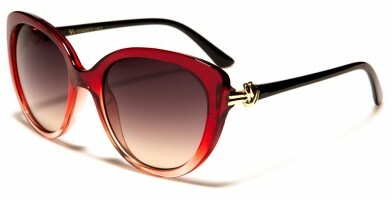 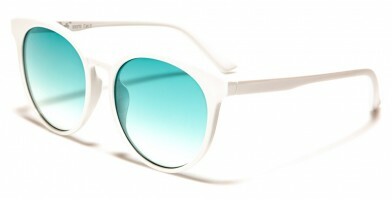 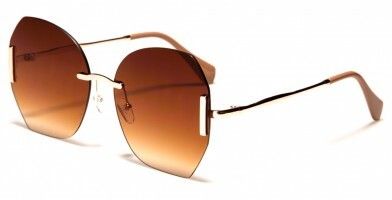 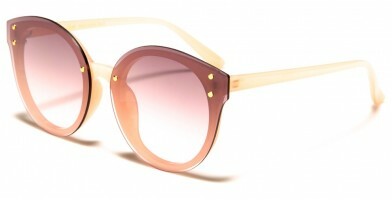 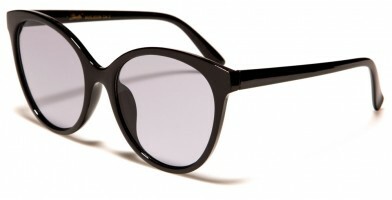 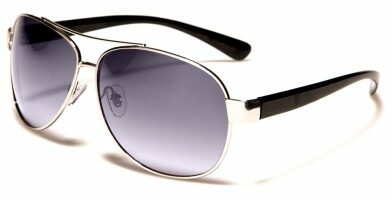 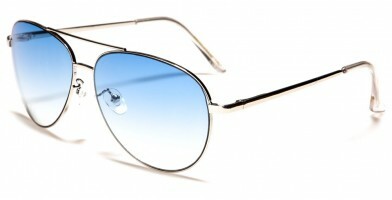 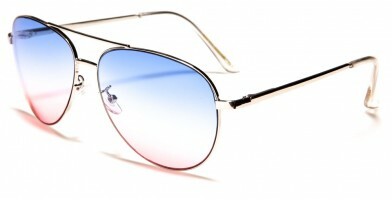 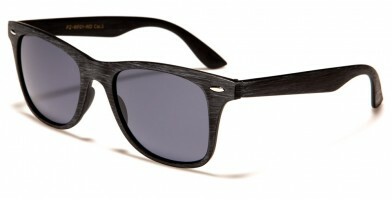 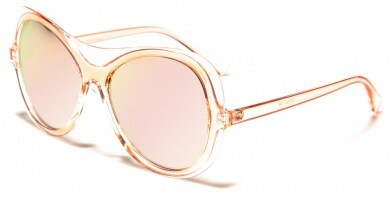 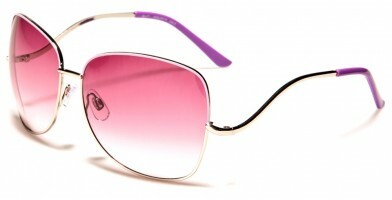 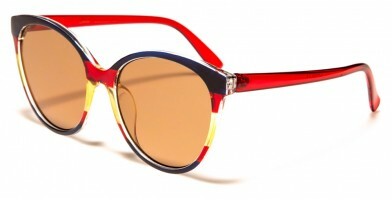 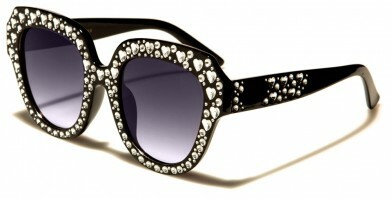 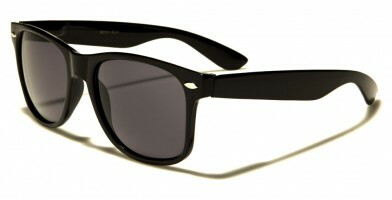 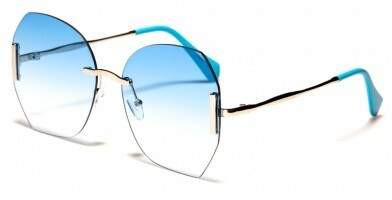 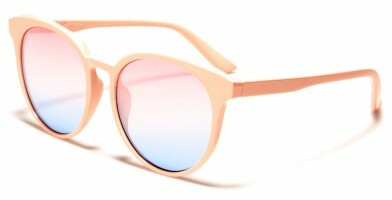 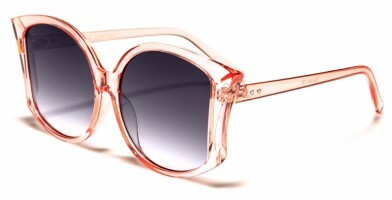 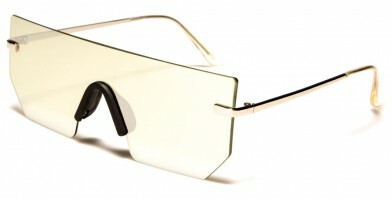 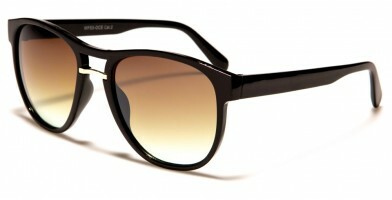 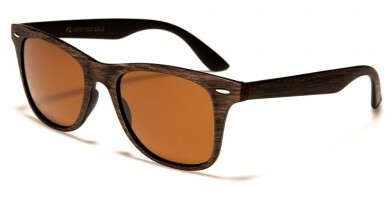 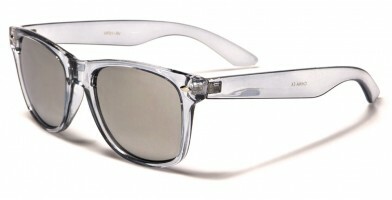 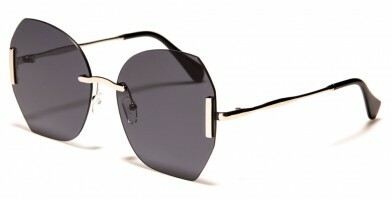 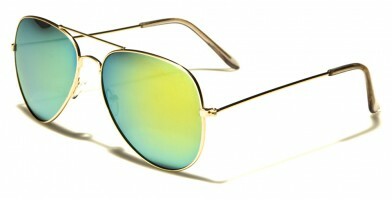 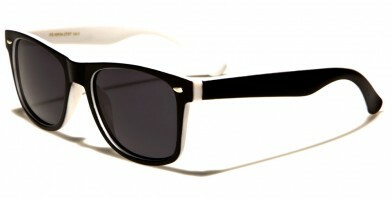 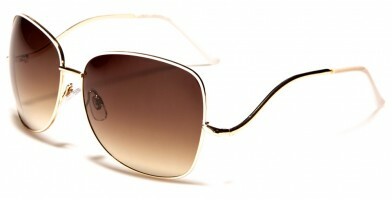 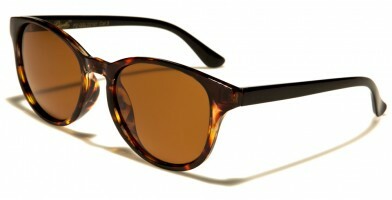 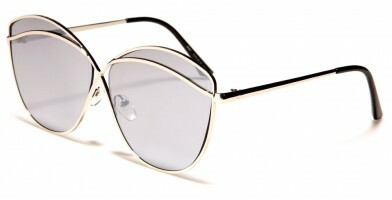 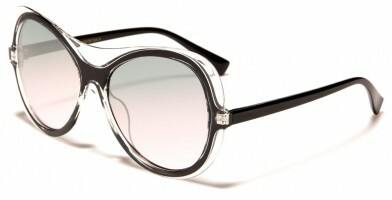 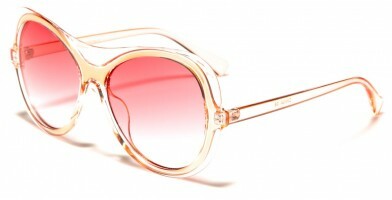 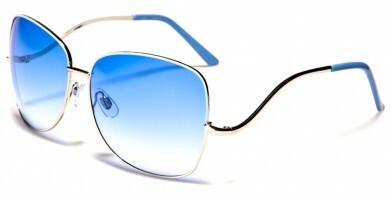 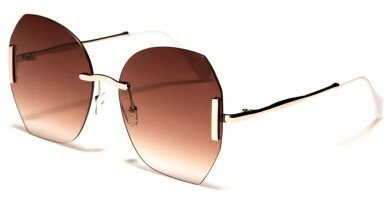 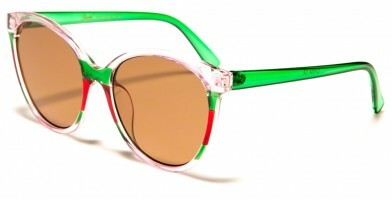 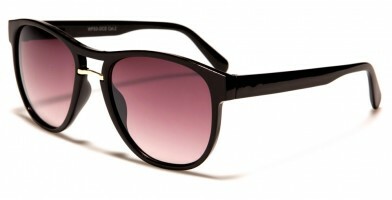 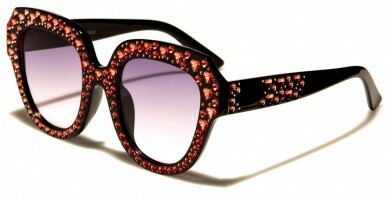 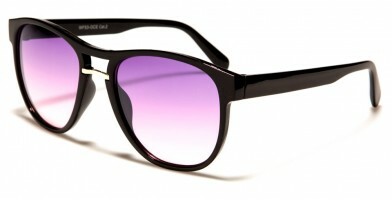 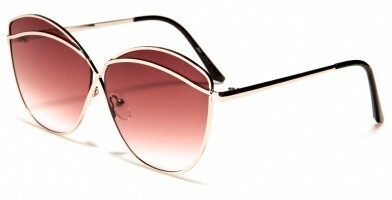 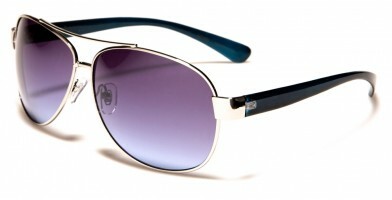 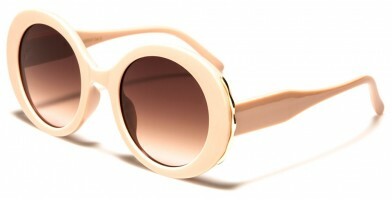 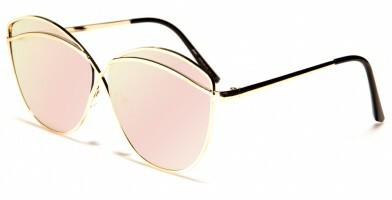 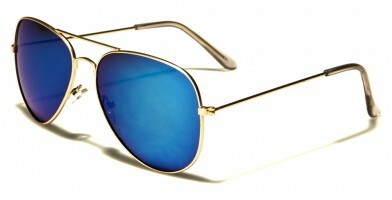 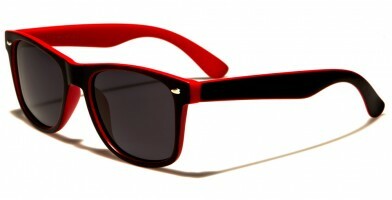 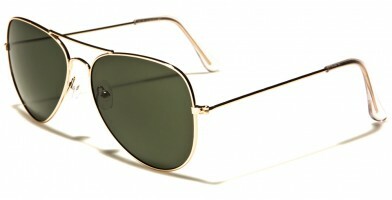 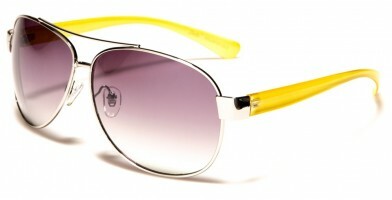 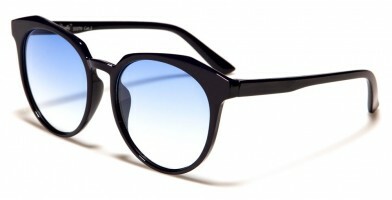 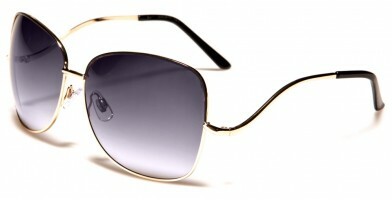 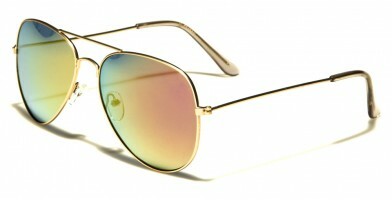 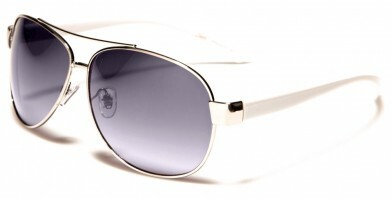 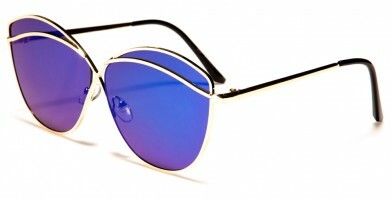 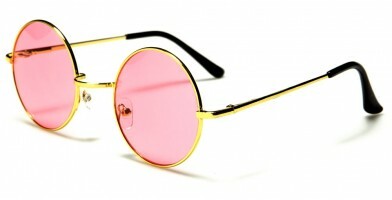 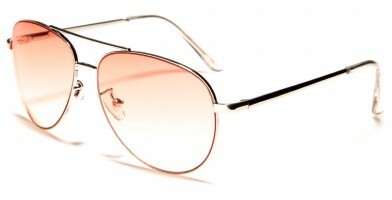 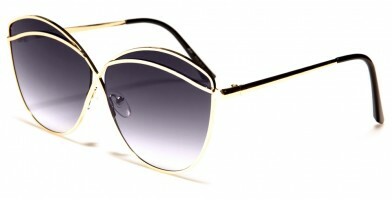 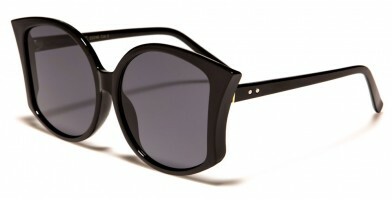 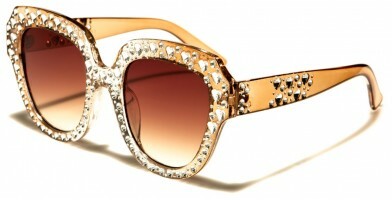 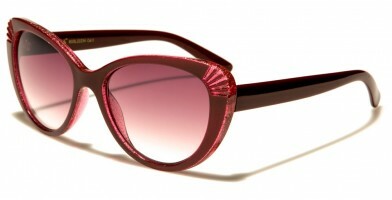 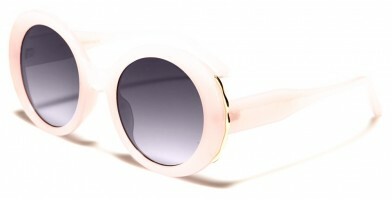 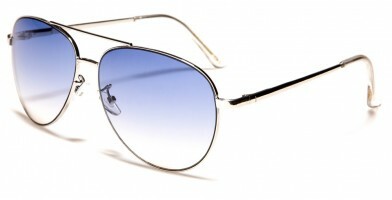 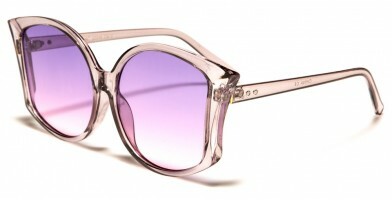 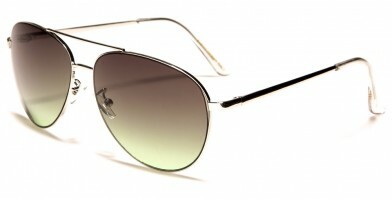 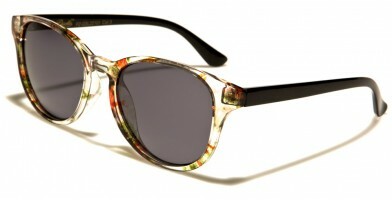 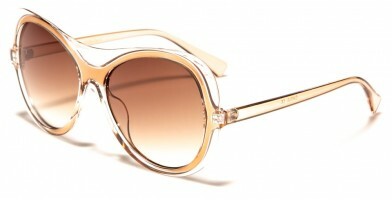 These best-selling sunglasses greatly range in style from the more masculine lines to the feminine curves. 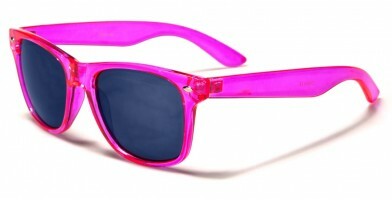 Sunglasses are a matter of personal taste, which is why it is important for sunglass retailers to have a wide selection on hand to appeal to a vast customer base. 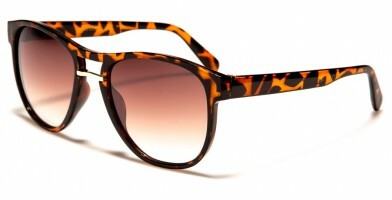 Today's wholesale sunglasses embrace a wide explosion of colors, ranging from the classic black to mustard yellow, aqua blue, purple, hot pink, multi-color confetti and leopard prints. 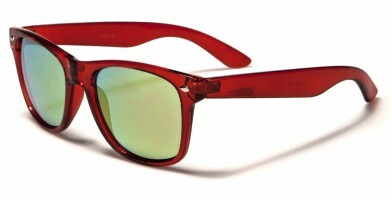 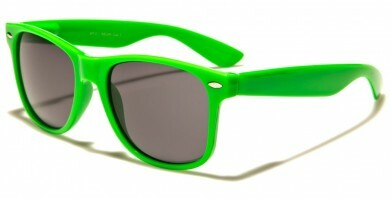 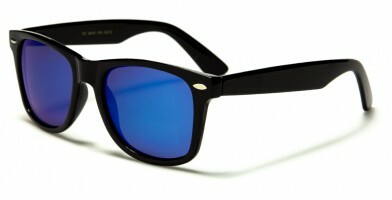 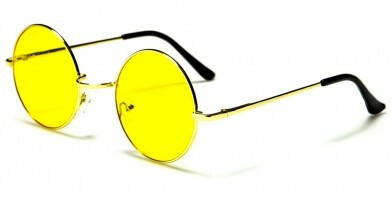 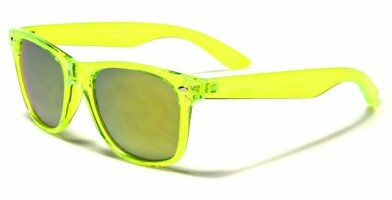 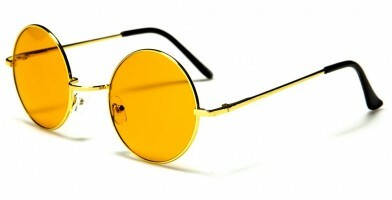 Olympic Eyewear offers deep discounts and sells sunglasses in bulk by the dozen.